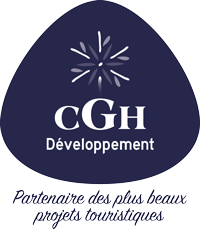 For bookings made before October 31,2016, CGH Residences & Spas allows you to get a 10% discount on the rent of your apartment in the mountains for the winter 2016 /2017. Terms and conditions apply. For all our customers who want flexibility, CGH Residences & Spas offers holidays in peace by offering stays shifted in January, from Sunday to Sunday and short periods of escapes few days. With CGH Residences & Spas, enjoy the mountains for a few days. Come 2, 3,4 or 5 days in one of our holiday residences in the Alps to relax or for a more active stay. 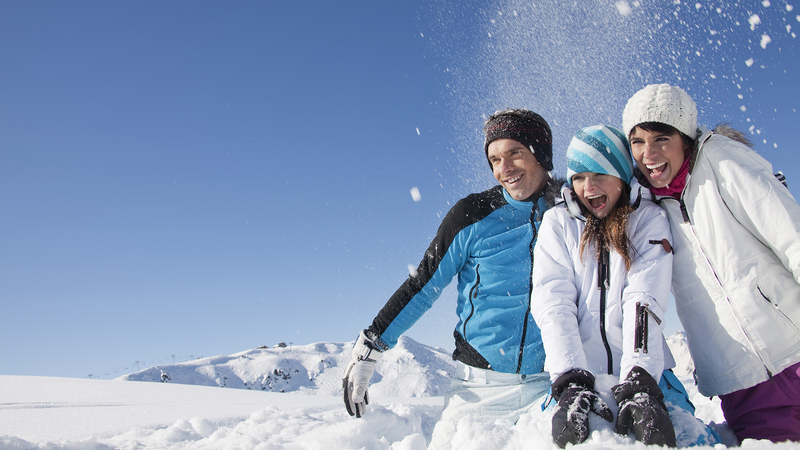 Our partners in the ski resorts allow you to enjoy winter sports. You get a pack (skis, boots, poles) per person **.